Ashkan Dejagah has thanked Carlos Queiroz for all his has done for Iranian football. 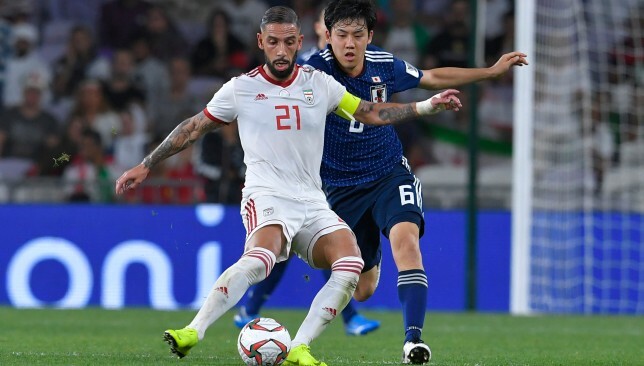 Iran captain Ashkan Dejagah paid tribute to outgoing coach Carlos Queiroz after the former Real Madrid manager announced he was stepping down after Team Melli were dumped out of the Asian Cup following a 3-0 defeat by Japan. Iran – the highest ranked Asian team in FIFA at No29, alongside Serbia – had played some scintillating stuff on their way to the semi-finals. 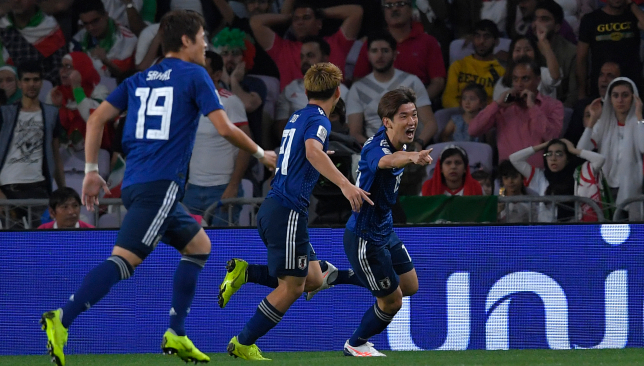 They remain the second highest scorers at the tournament with 12 goals and hadn’t conceded one before Monday night’s chastening defeat – with the scoreline harsh on Queiroz’s side. 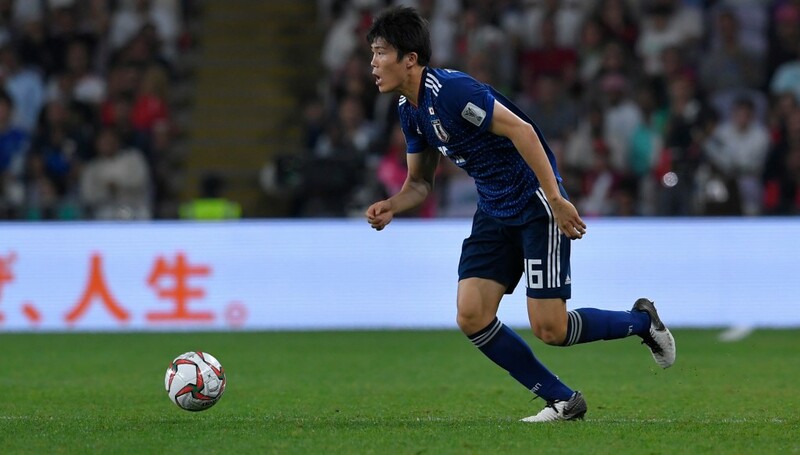 Hajime Moriyasu’s men went ahead in fortuitous circumstances when Takumi Minamino decked it in an attempt to win a free-kick, then suddenly got to his feet and retrieved the ball, delivering a cross for Yuya Osako to head home after Iran players hesitated, believing Australian referee Chris Beath would stop play. 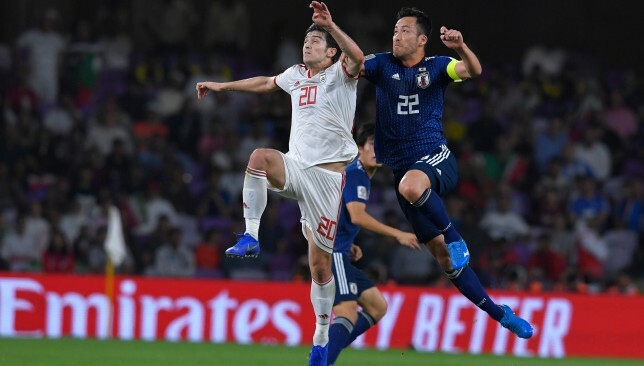 Osako then netted a second from the spot to leave Iran bamboozled, with Genki Haraguchi adding further gloss to the scoreline in stoppage time. Iranian skipper Dejagah was left dejected after the game but hoped Queiroz would extend his eight-year reign at the helm of Team Melli – even though while the former Fulham and Wolfsburg midfielder was talking to reporters in the bowels of Al Ain’s Hazza bin Zayed Stadium, his boss was ending his tenure upstairs. My way; Carlos Queiroz stepped down as Iran manager after their 3-0 loss to Japan. “I don’t know right now, even him. For him it’s really difficult because we worked so, so hard all these weeks, believe me,” said the bitterly disappointed 32-year-old, who has also played for Nottingham Forest and Hertha Berlin in his career. The 57-times capped skipper, since last year plying his trade back in his homeland with AFC Champions League regulars Tractor Sazi, will now have a big job, lifting the spirits of his team-mates and leading an exciting, young, new generation of Iranian stars that have thrived and risen inside the top 30 teams in international football under former Portugal manager Queiroz. 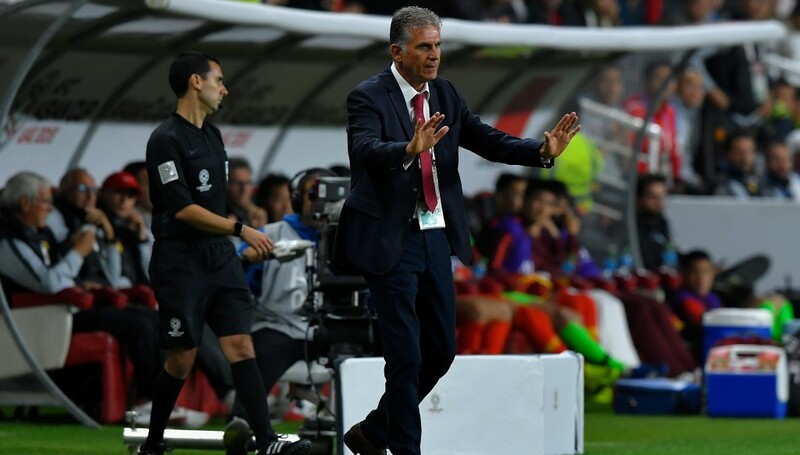 Iran, who made the 2014 and 2018 World Cups under Queiroz and won three straight Asian Cup titles from 1968 to 1976, have nevertheless not made another final in the intervening 43 years, and nothing tangible to show for their progress. Dejagah was feeling understandably down about a margin of defeat that was harsh in the extreme on his side, but said Iran could hold their heads high. 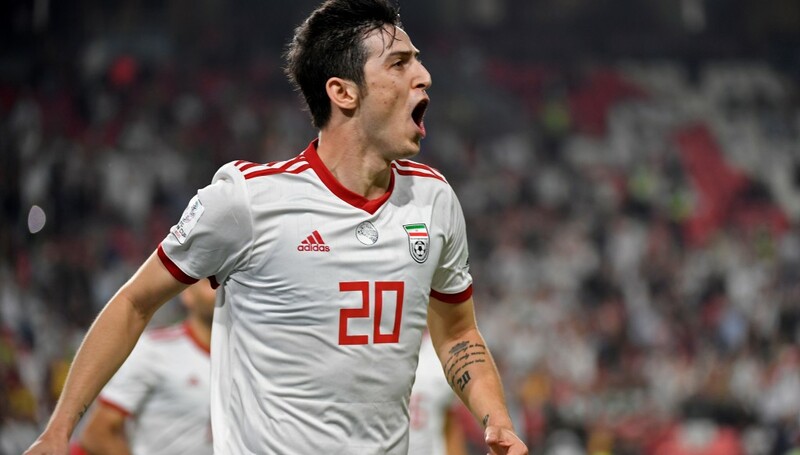 Sardar Azmoun leads an exciting new generation of Iran players. “I don’t know how to say. I didn’t even think one per cent about the defeat today, I thought we were going through. But this is football,” said the Tehran-born player, who won the European Under-21 Championship with Germany in 2009 and represented Die Mannschaft all the way through youth level before deciding to represent the country of his birth at senior level. “It’s really difficult to understand. 3-0 is not fair. Until 1-0 we had played a good game, we also had a couple of chances. It’s hard, really hard because all three goals were mistakes from us. He featured at the 2014 World Cup in Brazil and was part of the 2018 squad in Russia last summer, adding: “Of course (we go home with heads held high). Now, it’s difficult, all the players are down because we were so close to the final after a long time, many years.